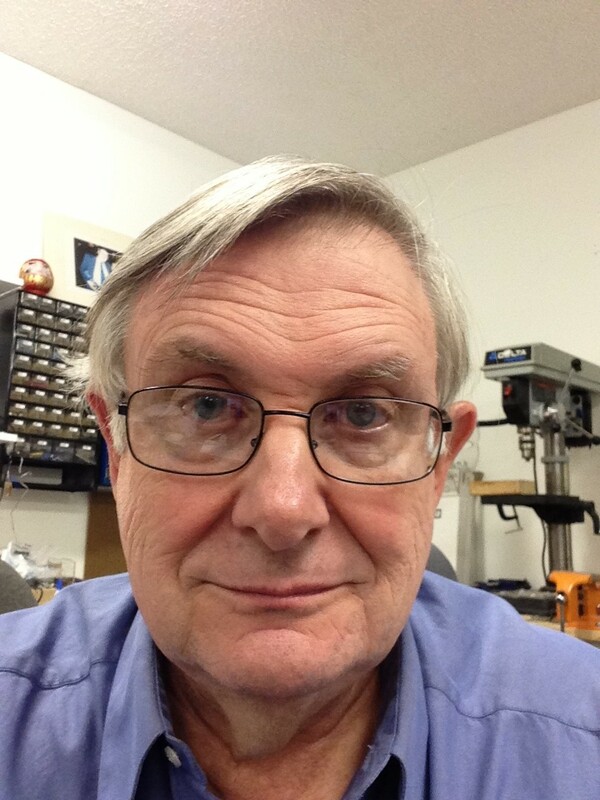 Lee's Web | Information about Lee Felsenstein, engineer. I am an electronic engineer, a designer of new products, a researcher into aspects of how people can make use of such products, an explorer of new ways to build and apply designs, a writer, lecturer and teacher. Some of my designs and products have had a significant influence on the definition and utility of the personal computer, and on the form of the personal computer industry. I was one of the first to apply principles of “open architecture” to computer hardware design. I strive to create “classic designs” – ones that fall into the user’s hand, feel like they’ve always belonged there, and never require a manual for operation. This is very hard to do – usually a design is discovered to have become a classic – but it’s important to at least bear this goal in mind when designing. Classic designs are also noted for the absence of a “gee-whiz” aura about them. I have come to the conclusion that people’s best work is indistinguishable by the participants from play. 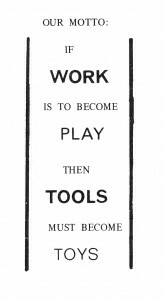 Tools for play are toys, and toys that more than one person can use do not simply happen – they are designed, which is where I enter the picture. 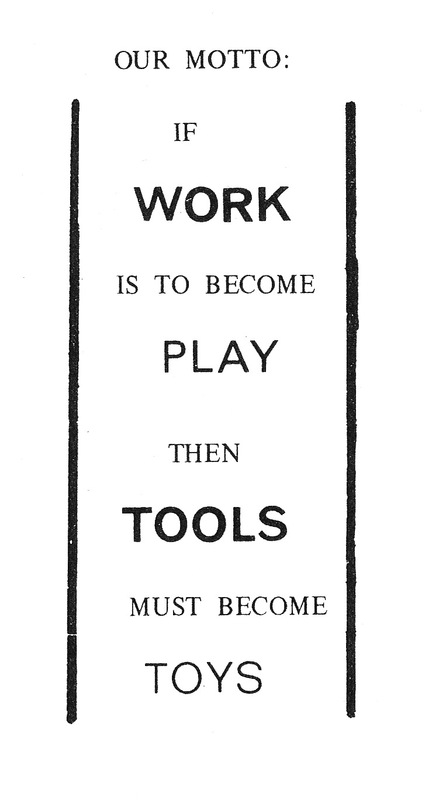 I summarize my philosophy in this area in an aphorism I published in 1975: “If work is to become play, then tools must become toys”. I try to design tools that feel like toys. While I have learned many skills in my time, I claim only two talents – daydreaming and explaining (skills are learned, but talents must be discovered). I seem also have a talent for exploration – I was shocked when, at age 19, an uncle declared me to be an “adventurer”. By that age I had discovered that my proper place was not in awaiting orders to fill but in populating the shelf with works for delivery to people in immediate need of some solution – sometimes with the proviso “Well, you can’t have that but here’s what I can give you”. To do this requires the ability to think out ahead – to take first principles in many areas, especially the area of human thought and behavior – and synthesize a solution or approach that bypasses much of the conventional ways of implementation. I consider it a compliment when someone says to me “I don’t understand why you’re doing it that way” – I like to respond “yes, that’s true”. It helps a lot when the result works out – my record is good in that area, but not perfect. I have included the obligatory resumé, broken down into early, middle and late sections for the benefit of readers with different interests. There is also a section on how I came to develop the outlooks and approach that I have taken, one on areas I have explored and another on where I hope to go. Also, there is an index of articles and essays I have written and talks that I have delivered. Welcome, then, to my website – I hope that your visit is at least interesting and at best, productive. I invite you to look at my Patreon page to keep up with my short-term activity.